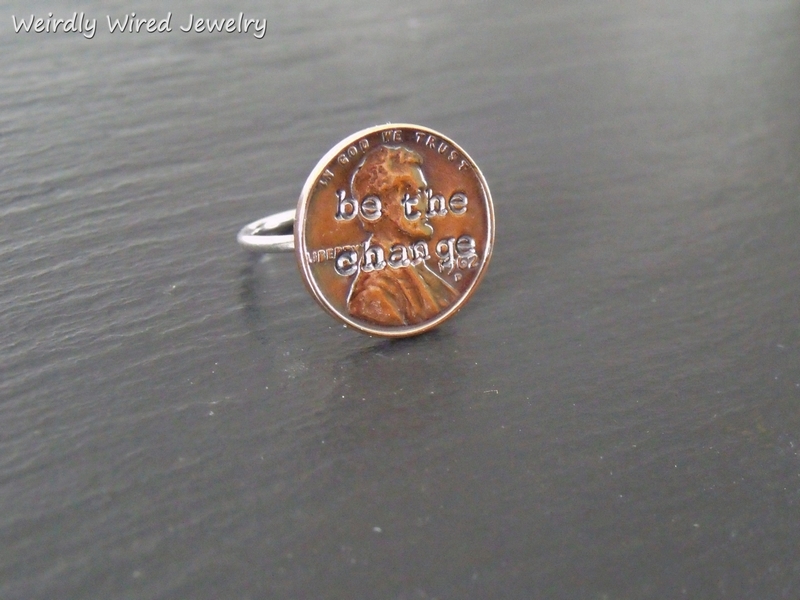 Be The Change 1972 stamped penny ring-RP - send email. Bullseye Riveted Ring - send email. Sterling Hugs Ring - send email. 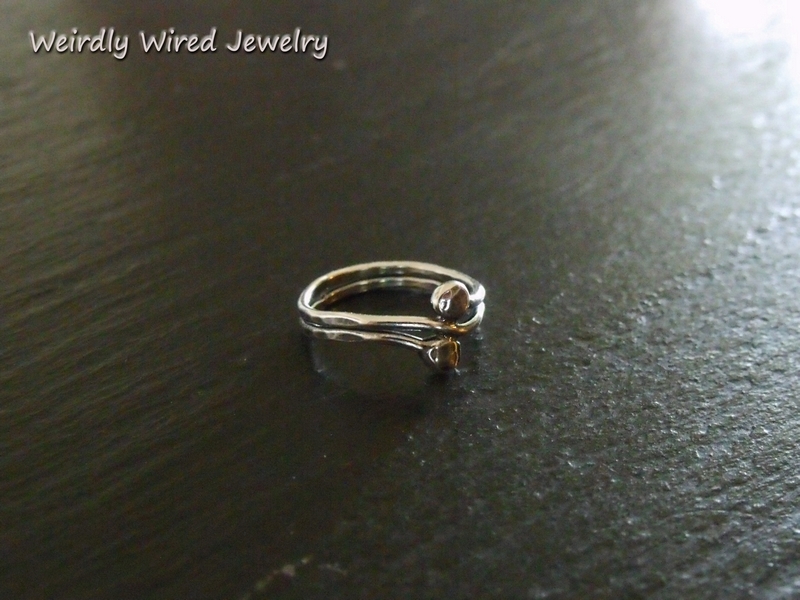 Squished Oval Adjustable Ring - send email. 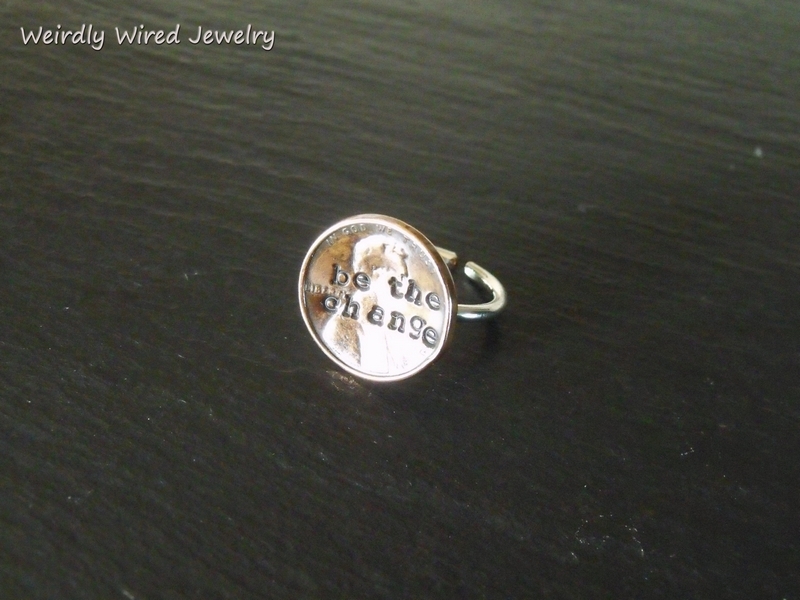 20G Messy Wire Wrap Ring - send email. Stamped US Penny Ring - send email. 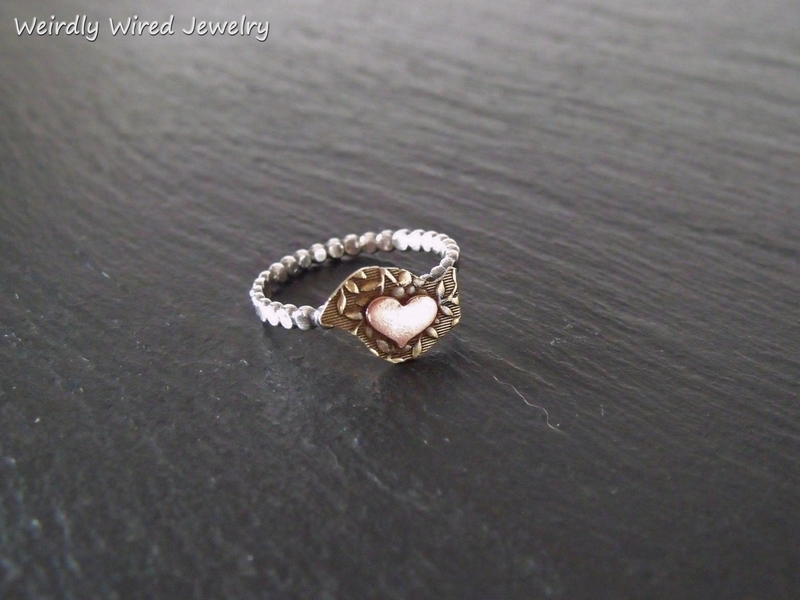 Brass Bird Copper Heart Ring - send email. Stamped Stacker Rings-Sterling - send email. Single wire copper ring-clean - send email. 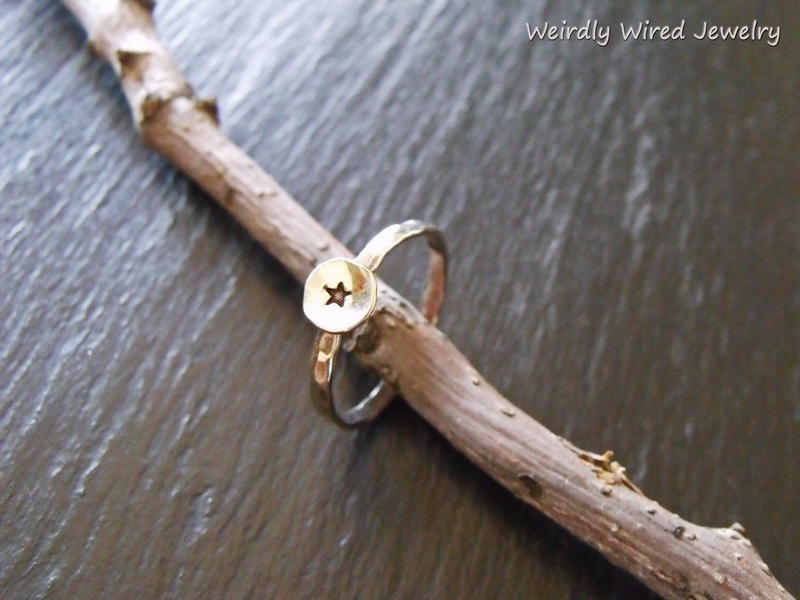 Sterling Ring - Stamped Star - send email. 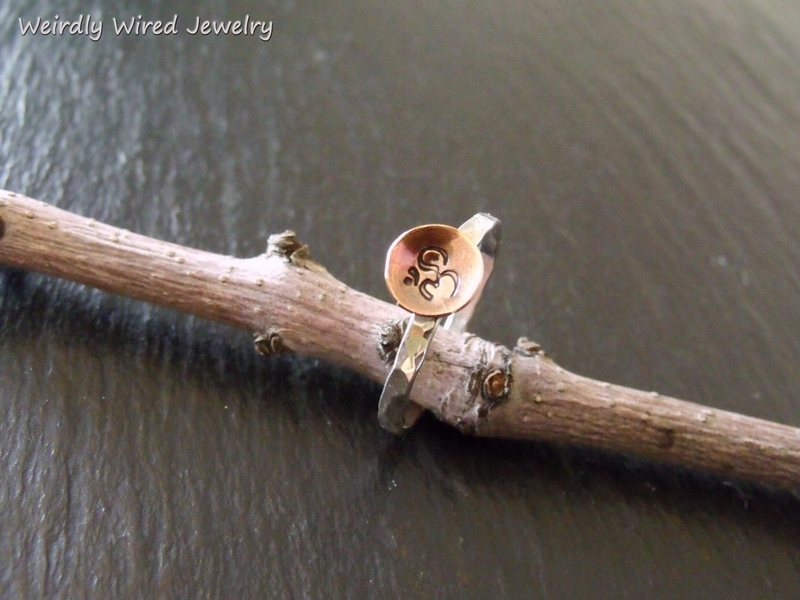 Sterling Ring with Copper Om symbol - send email. 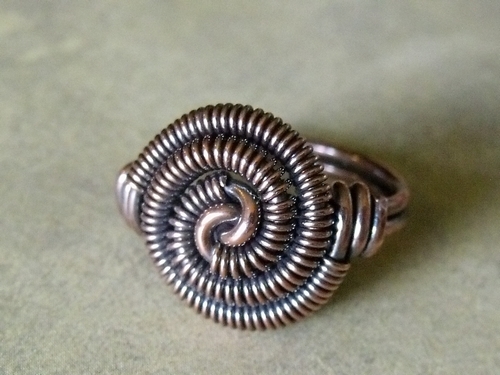 Twisted and Coiled Copper Bead Ring - send email. 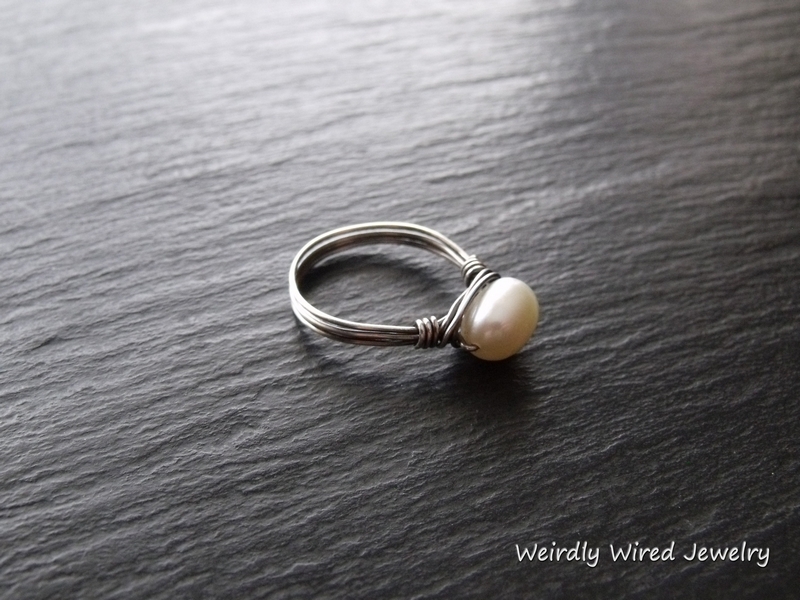 Silver Wrapped Pearl Ring - send email. Labradorite and Sterling Yin-Yang Ring 2 - send email. Copper Cup and Sterling Ring - send email. 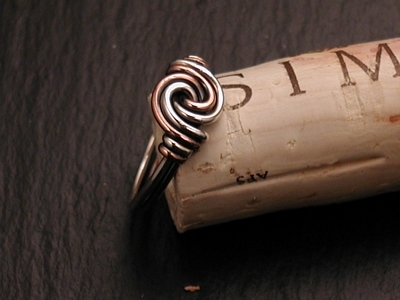 Single Wire Ring - send email. 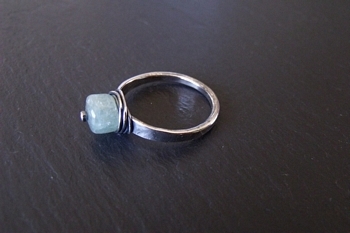 Aquamarine Sterling Rivet Ring - send email. 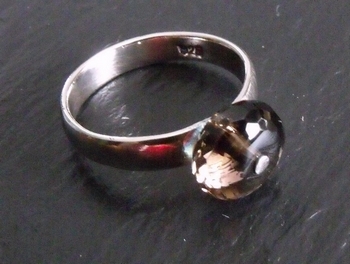 Smokey Quartz Sterling Rivet Ring - send email. 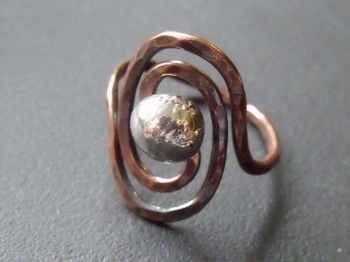 Copper Swirl and Sterling Ball Ring - send email. Pink Peruvian Opal and Sterling Ring - send email. 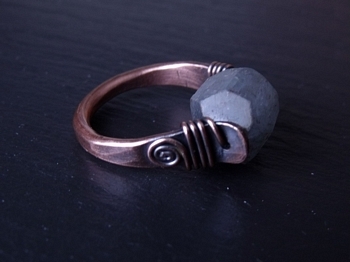 Kyanite and Copper Ring - send email. Black Onyx and Silver Ring - send email. 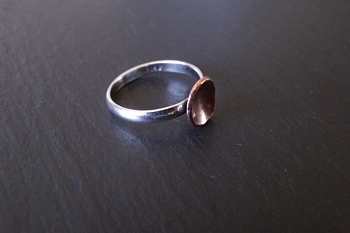 Copper Disc and Sterling Ring - send email. 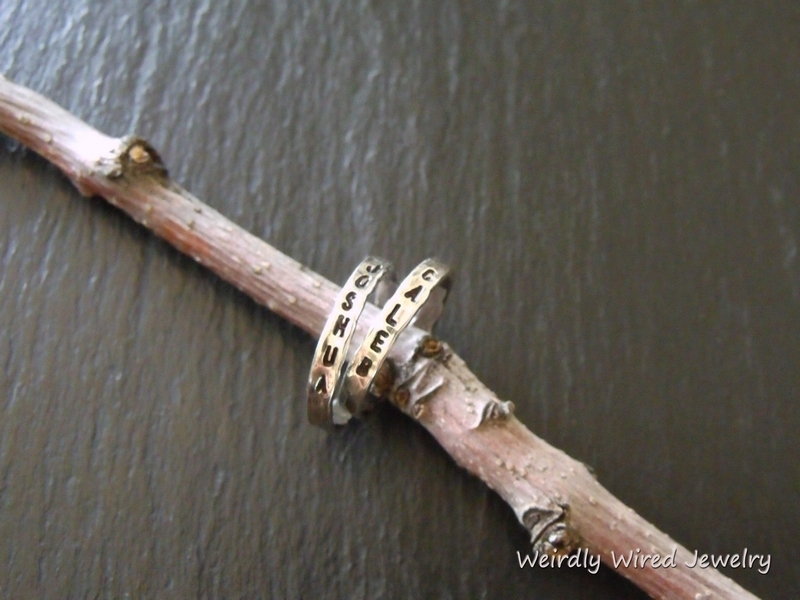 Sterling Hug Ring - send email. Ruby and Sterling Silver Ring - send email. Copper Disc Ring - send email. 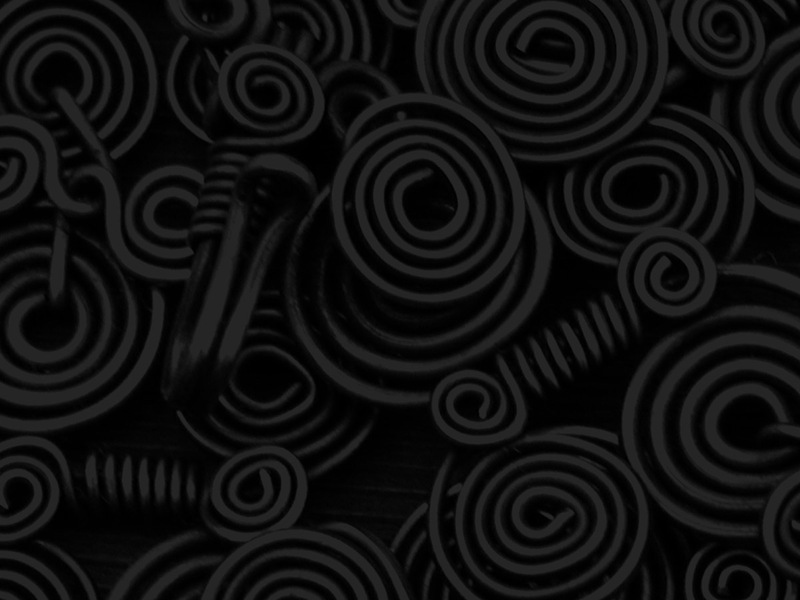 Coiled Copper Ring - send email. 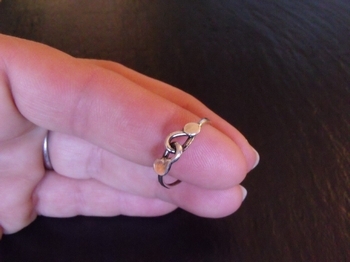 Mixed Metal Knot Ring - send email. 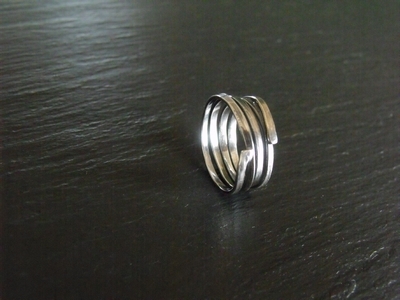 Sterling Disc Ring - send email. Copper Picasso Jasper Bypass Ring - send email. Copper Washer Sterling Swirl Ring - send email. Copper and Labradorite - Big Twisted Shank - send email. Copper and Labradorite w/Twisted Shank - send email. Sterling Swirl Ring - send email. Labradorite Ying-Yang Ring - send email. Rainbow Moonstone and Amethyst Flower Ring - send email. 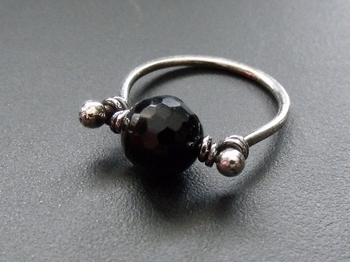 Garnet Ring - send email. Carnelain and Copper Coiled Ring - send email. Copper and Sterling Swirl Ring - send email. Multi Moonstone Pom Pom Ring - send email. Orange Cubic Zirconia Ring - send email. 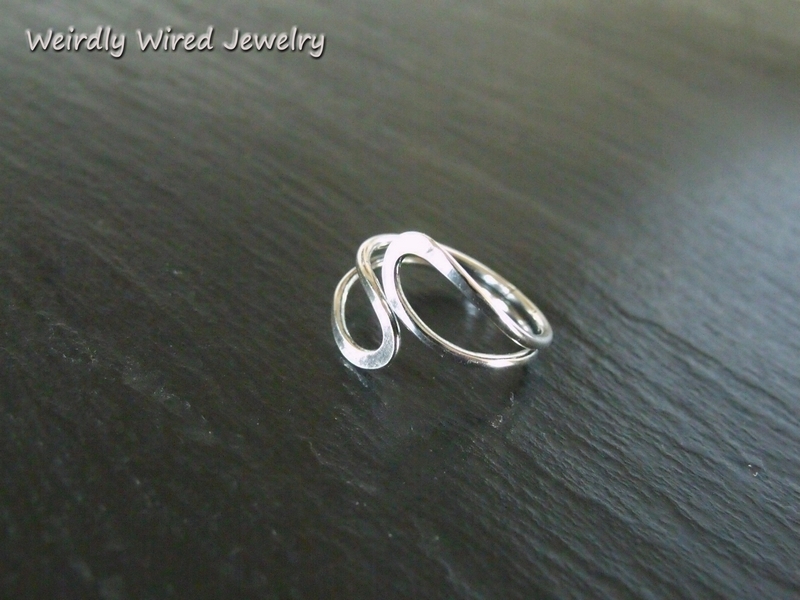 Sterling Silver Swirl Ring - send email. Ocean Jasper Ring - send email. Bronze Pearl Ring - send email. Turquoise and Sterling Silver Ring - send email. Swarovski Pom-Pom Ring - send email. Blue Chalcedony Ring - send email. 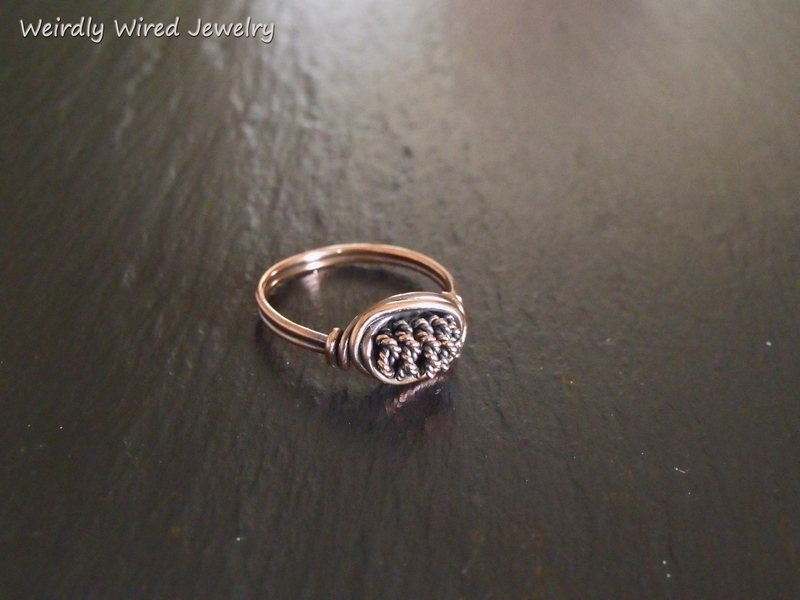 Coiled Rose Ring - send email. Labradorite Coin Ring - send email. Little Labradorite Ring - send email. Peridot and Pearl Pom Pom Ring - send email. Ruby Jade Ring - send email. 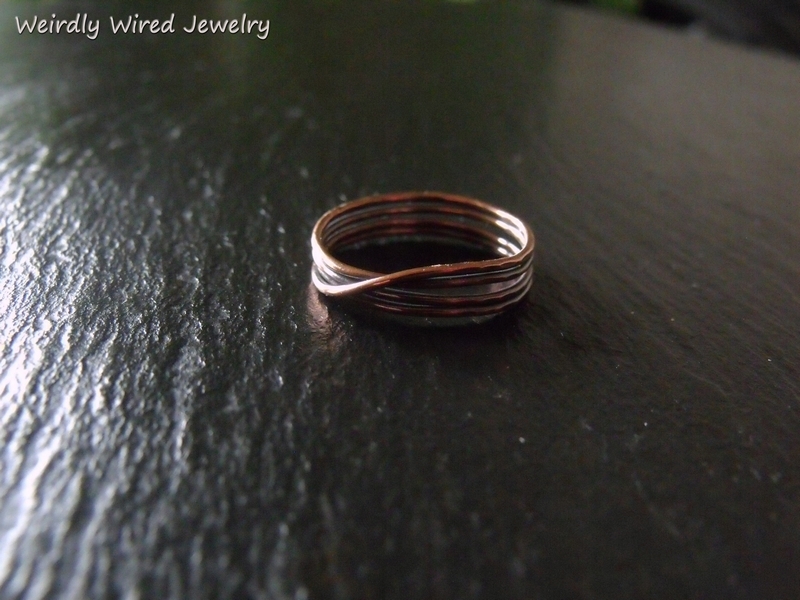 Twisted Wire Copper Ring - send email. Amethyst Angle Ring - send email. Amethyst and Moonstone Flower Ring - send email. Amethyst Flower Ring - send email. 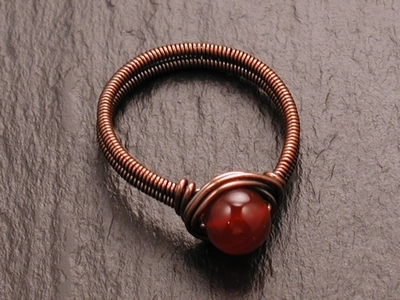 Carnelian and Hill Tribe Ring - send email. Copper and Turquoise Ring - send email. 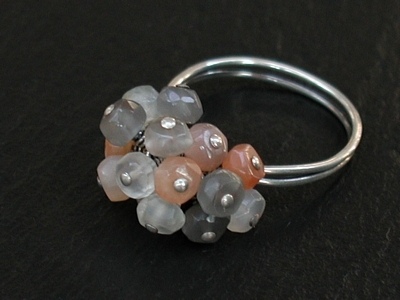 Labradorite and Moonstone Pom Pom Ring - send email. 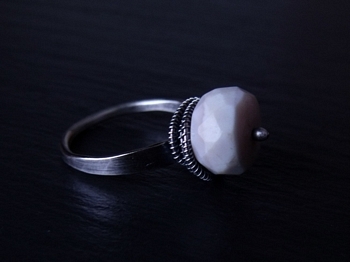 Moonstone Ring - send email. Turquoise Flower Ring - send email. 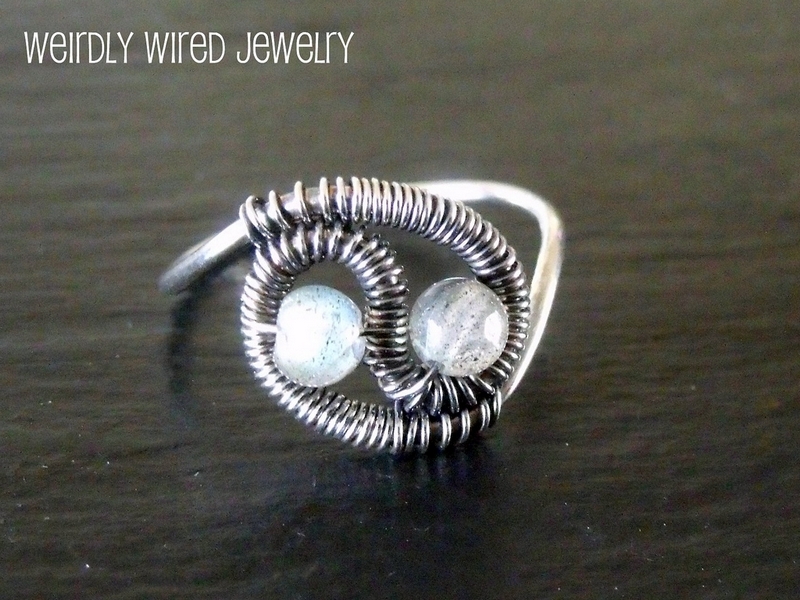 Wire Daisy Labradorite Ring - send email. Ruby Wire Wrapped Ring - send email. 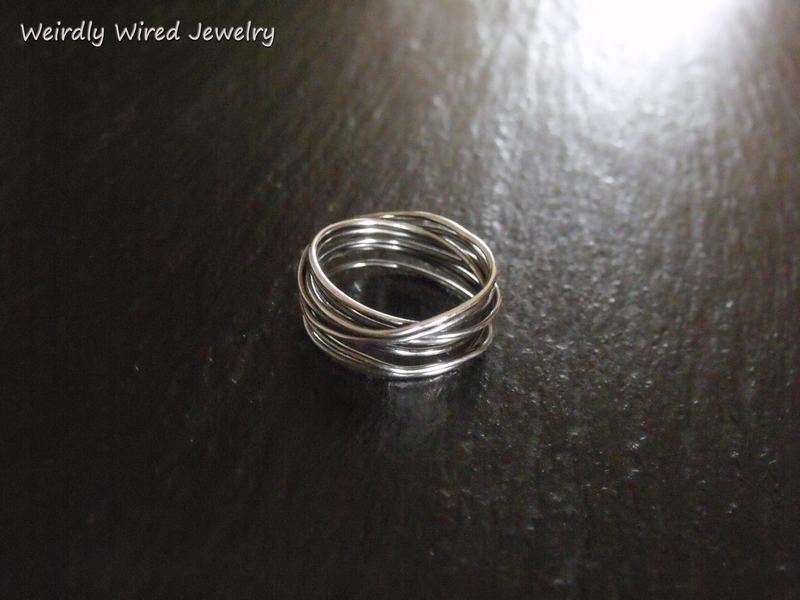 Twisted Wire Silver Ring - send email.